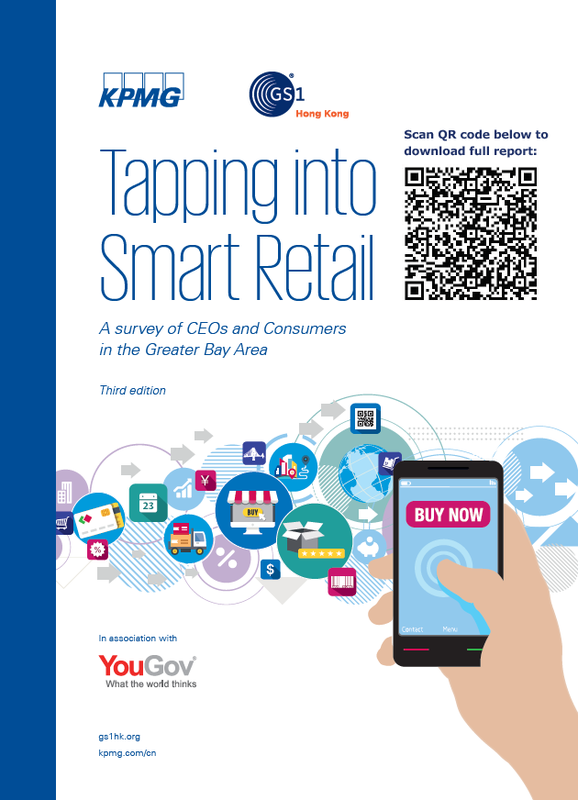 An overview of the latest smart retail trends and developments in HK and Greater Bay Area, both from a business (nearly 300 CEOs surveyed) and consumer (500 HK and 900 mainland consumers) perspectives. Outlook for Omni-channel Business in 2018 An overview of the latest smart retail trends and developments in HK and Greater Bay Area, both from a business (nearly 300 CEOs surveyed) and consumer (500 HK and 900 mainland consumers) perspectives. 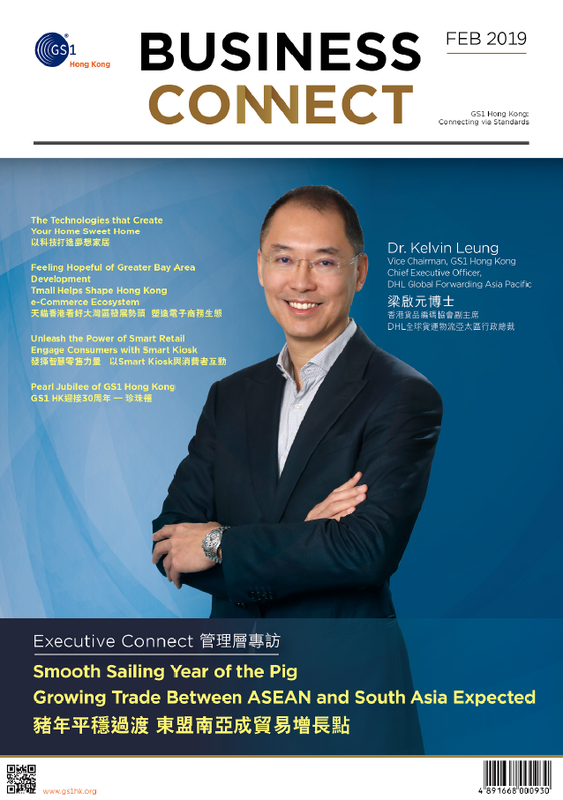 Newly titled Business Connect, the magazine features insightful content from business leaders interviews, worldwide updates on supply chain, omni-channel, e-commerce and many GS1 HK initiatives. Publish quarterly, it reaches out to more than 30,000 professionals and practitioners in the business community. When you are ready to sell your products in the global market or online, you could be looking for a barcode - a Global Trade Item Number (GTIN) for your product. adopt best practice in Supply Chain Management. To show your perseverance and commitment to consumer care. Placing innovation, quality and service excellence at the heart of business our award programmes endorse forward-thinking leaders and organisations with outstanding achievements in supply chain and ICT industry - whatever their size, age or sector they serve. The GS1 barcode serves as an effective conduit between bricks and clicks by seamlessly connecting online and offline channels. GS1 Hong Kong offers a variety of digital services to enable enterprises to capture business opportunities effectively in the digital era. Simple, colourful and creative, our latest infographic guides you through our industry footprints in Hong Kong! Designed to create a business solution network, this programme provides best-of-breed solutions accommodating the growth drivers of our members. Work with a trusted partner to improve your competitive edge. 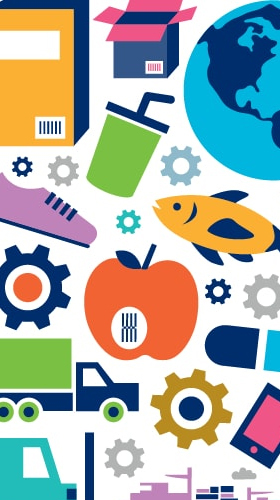 GS1 defines and advocates supply chain global standards. By providing innovative standard-based solutions and services, we support a wide range of industries, spanning from food & wine, logistics & transportation, healthcare, retail to apparel & footwear. 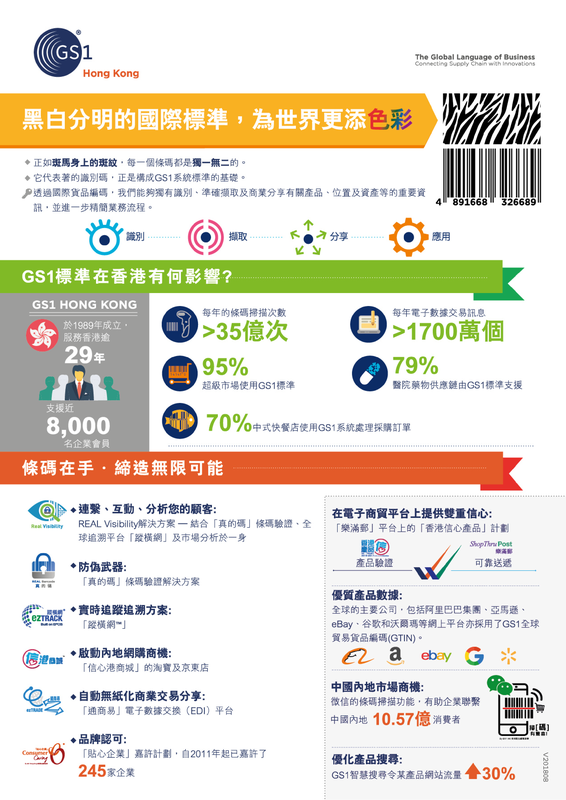 GS1 HK is dedicated to the development of innovative business solutions. With our enhanced service portfolio, we support 7,000+ corporate members across 20 industries in Hong Kong. Whether you are a brand owner, a manufacturer, a trading company, a logistics service provider, we are here to help you. What is a GS1 barcode? A unique symbol to identify your products in the global supply chain. Connecting you to global markets, both physical and digital. With 25 successful years we transform the way people work and live through global standards! Simple, colourful and creative, our latest infographic guides you through our industry footprints in Hong Kong! View now! All Hong Kong-registered companies are eligible to apply a barcode with Hong Kong prefix 489 for your products. Submit your enquiry online or download application form now!